Perform Seoul에서 클라우드 리더들과 함께 디지털 성능을 새롭게 구현해 낼 수 있는 방법을 발견해보세요. 업계를 이끌고 있는 전문가들과 핸즈온 지식을 공유하고 여러분의 조직을 변화 시킬 수 있는 알찬 정보를 얻어가시기 바랍니다. Perform은 아시아 태평양 지역의 IT 디지털 및 클라우드 전문가들을 연결하는 다이나트레이스의 프리미어 이벤트입니다. Perform에 참여하시어 각계각층의 IT 전문가들과 소통하시고 협업하시어 다이나트레이스를 통해 어떻게 하면 복잡한 IT 구조를 간단화하고 혁신과 변화를 이끌어 낼 수 있는지 알아보세요. 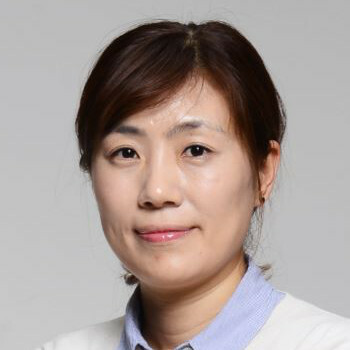 Woong has worked as a technical architecture, global project coordinator, service delivery manager, and key solution provider. 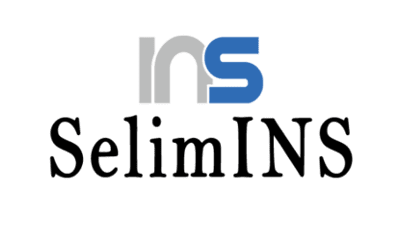 His IT professionalism has developed over 15 years building specialties in Application Performance Management, Disaster Recovery, Middleware(WebSphere/ESB), Application/Infrastructure Troubleshooting, IT operation automation, and AS/400 technical supporting. 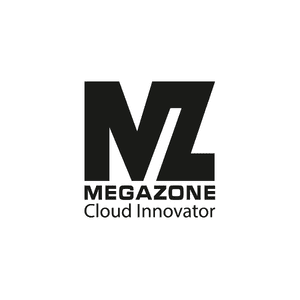 Recently, He made impressive contribution on Cloud Migration Project by resolving a lot of challenges. He is passinate about digital transformation strategy based on structured/unstructured data analysis. 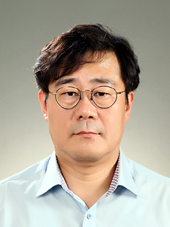 His academic background such as master’s degree in technology management and PhD research about data analysis are sufficient tools to achieve his passion. 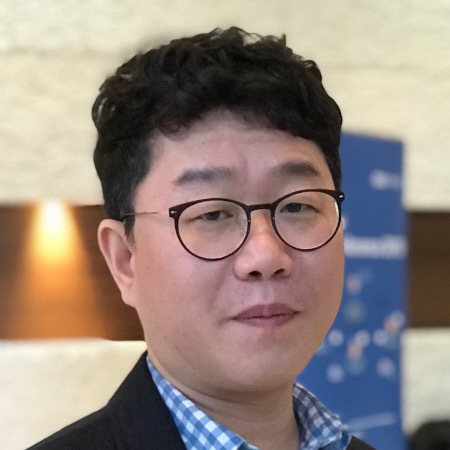 He also do not underestimate social influence thus his active work in AIA KR Data Science club and recent research about Application Anomaly Detection, which is going to publish are expecting to make a positive influence in this transformation era. 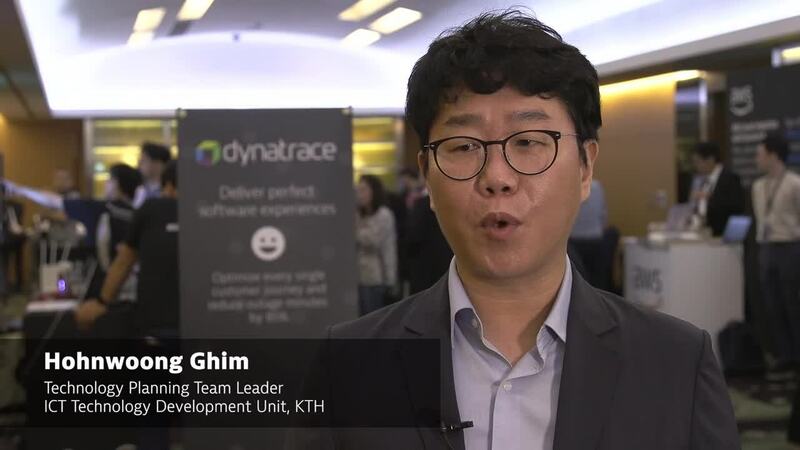 Eng Kiong is the Regional Director of Dynatrace ASEAN, Japan and Korea with over 20 years of experience within the Information Technology industry. 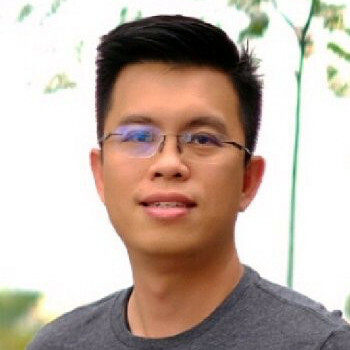 Koh Eng Kiong is responsible for providing strategic direction and building Dynatrace’s market leadership in software intelligence. 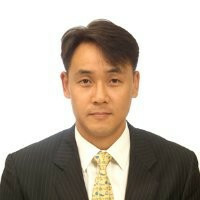 Leading the ASEAN team for 8 years and recently expanded his portfolio to Japan and Korea. Eng Kiong is passionate and committed in being the trusted adviser for his customers. He believes that closing a deal is only the first step, and that real success is when the customer is willing to provide a testimonial and being a reference to fellow IT practitioners on their transformation journey. He is a sport enthusiast, whom is into all kind activities such golf, jogging, cycling, rock climbing and gym among others that keep the body active and mind alert. 서지혜 AWS PSA는 AWS 파트너의 기존 고객사 워크로드 마이그레이션 및 구축을 지원하고 있습니다. 이전에는 KT 연구소와 삼성 SDS에서클라우드 관리 플랫폼 개발 및 클라우드 인프라 설계를 담당하였으며, 삼성의 클라우드 마이그레이션 및 빅데이터 프로젝트에 참여하였습니다. 김헌웅 기술기획팀장은 현재 KTH에서 기술 기획, IT 거버넌스 프로세스 운영 및 서비스 관제, 모니터링 운영 업무를 수행하고 있습니다. 이전에는 DevOps팀 및 개발 프로젝트 자동화 (ADLM, Application Development Lifecycle Management), 사내 Infrastructure 운영 총괄을 담당하였으며, KT의 CLiP (모바일 전자지갑 앱) 프로젝트에 PMO (Project Management Office) 역할로 참여 하였습니다. 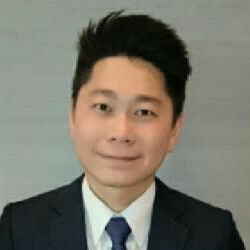 As a Solution Director, Joseph is responsible for a team of solution consultants and architects across the ASEAN region. Joseph also works closely with various organizations to help to eventualize and ensuring that the right blueprint have been put in place to ensure effective Biz-Dev-Op transformation. Joseph brings with him over 20 years of experience in Application Performance Testing and Optimization, Application Performance Management and Business Service Delivery. His prior experience in implementation and pre-sales has helped organizations to improve their service level on business services throughout their digital transformation journey. 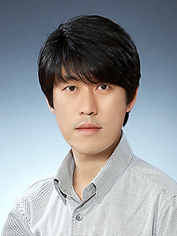 Sejoon Park is responsible for the business development of OpenShift Application Platform, which is a PaaS product including all middleware products in Accelerate, Integration, Automation area and Container and Kubernetes in Korea Red Hat. And has experiences in sales and business strategy. © 2019 Dynatrace LLC. All rights reserved.